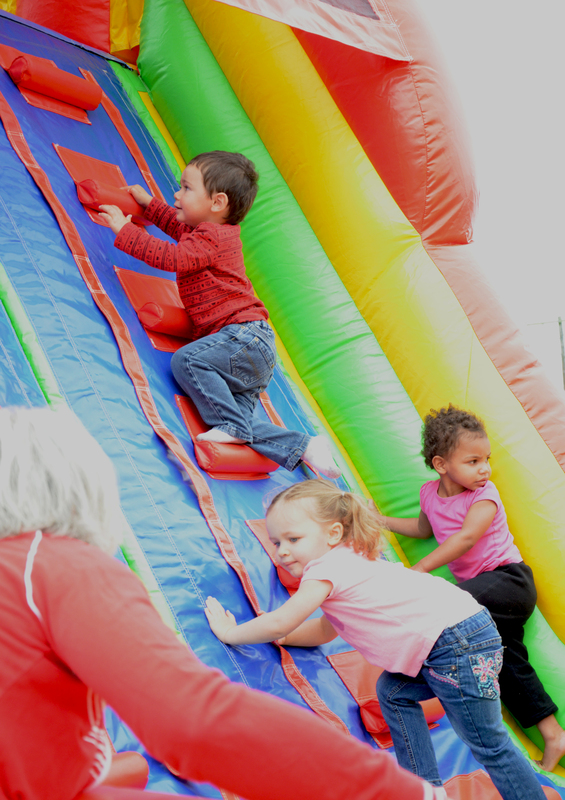 Area residents supported the Wabash all-inclusive park project by attending the Family Fun Day on Sunday, May 21. Despite heavy rain earlier in the morning, children, parents, grandparents and friends still convened at the John Drook Memorial Park throughout the day to enjoy pony rides, games, crafts and live music. The Wabash County Veteran’s Service Office recently announced the plans for Memorial Day services for Wabash County. The services are open to the public and are being conducted by the veterans’ organizations of Wabash County and their associated Auxiliaries. O.J. 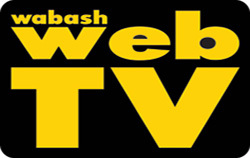 Neighbours will be implementing two new programs next school year after the Wabash City Schools Board of Education approved their adoption Monday night, May 15. Starting in the fall semester, the Wabash elementary school will be teaching Investigations Math to kindergarten through fifth grade students. It also will begin offering Dual Language Immersion Kindergarten. Neighbours principal Danielle Miller told the board that the facility has been working diligently to plan, schedule and implement these projects. Wabash City Schools honored five O.J. Neighbours youth Monday night, May 15, at the conclusion of the 11th annual Kathy Swan Awards. Students Emma Cantrell, Clairyssa Mudd, Leona Stapleton, Mykenzie Renn and Aaron Youngman received awards for their hard work, perseverance and being “a joy” in the classroom, according to Danielle Miller, O.J. Neighbours principal. 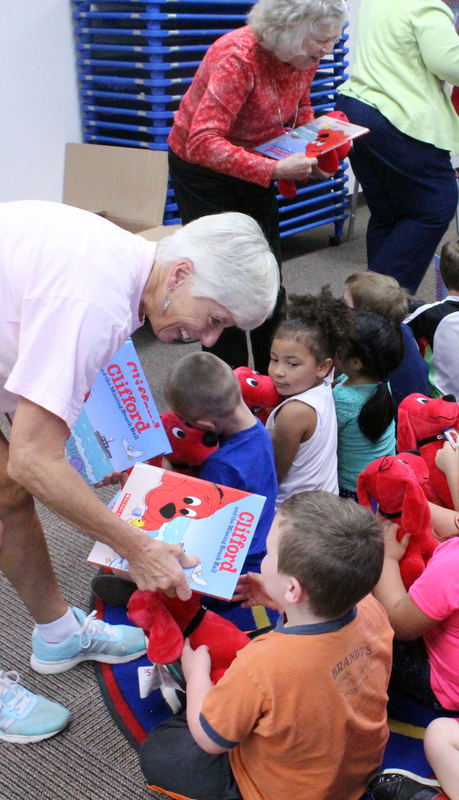 Representatives from the Womans Clubhouse presented Head Start youngsters with a book and a stuffed animal during a brief ceremony Monday, May 15. Bids for renovations to Honeywell Park were briefly discussed Wednesday night, May 17, by the Wabash Park Board. No action was taken on the matter. Rather, the board ordered Park Superintendent Adam Hall to contact a group of anonymous donors that has offered to pay for the work to get input. Once done, Hall will contact board members to get a consensus on which firm to use. The bridge carrying County Road 75 East over Burr Creek will cost the county at least $323,000 to replace. The county commissioners opened bids from three companies for the bridge replacement project at their Monday, May 22, meeting. 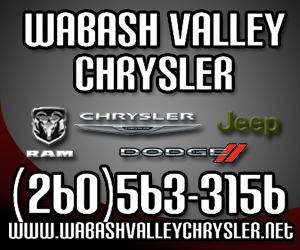 Two Wabash and two Carmel residents were injured Friday, May 12, following a two-vehicle collision on U.S. 24. 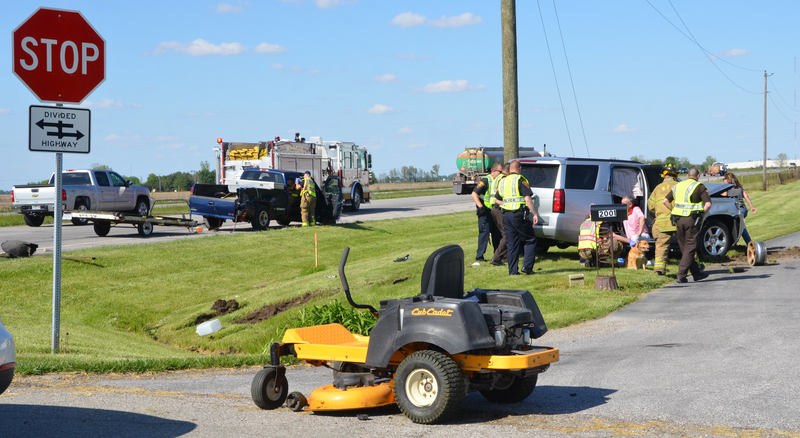 At approximately 5:02 p.m., the Wabash County Sheriff’s Department responded to an accident at the intersection of U.S. 24 and Wabash Street.